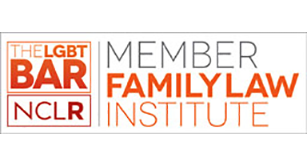 Carol L. Buell received the LGBT National Bar Association’s 2014 Leading Practitioner’s Award, presented to an individual in small practice who has proven to be unique and creative in the field of law and goes far beyond what is expected of an attorney. She shared this award with her friend and colleague, Judith E. Turkel, of the firm of Turkel & Forman, LLC. 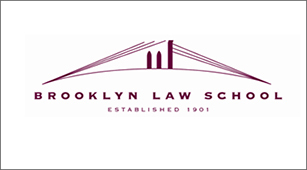 Carol L. Buell was presented with the Jeffrey E. Rockwell Alumni Achievement Award, by Brooklyn Law School’s OUTLaws group on April 16, 2013. Carol L. Buell received the Community Service Award by the Lesbian and Gay Law Association of Greater New York in March of 1993.